Pheochromocytoma and paraganglioma are rare neuroendocrine tumors that occur inside or outside the adrenal glands. 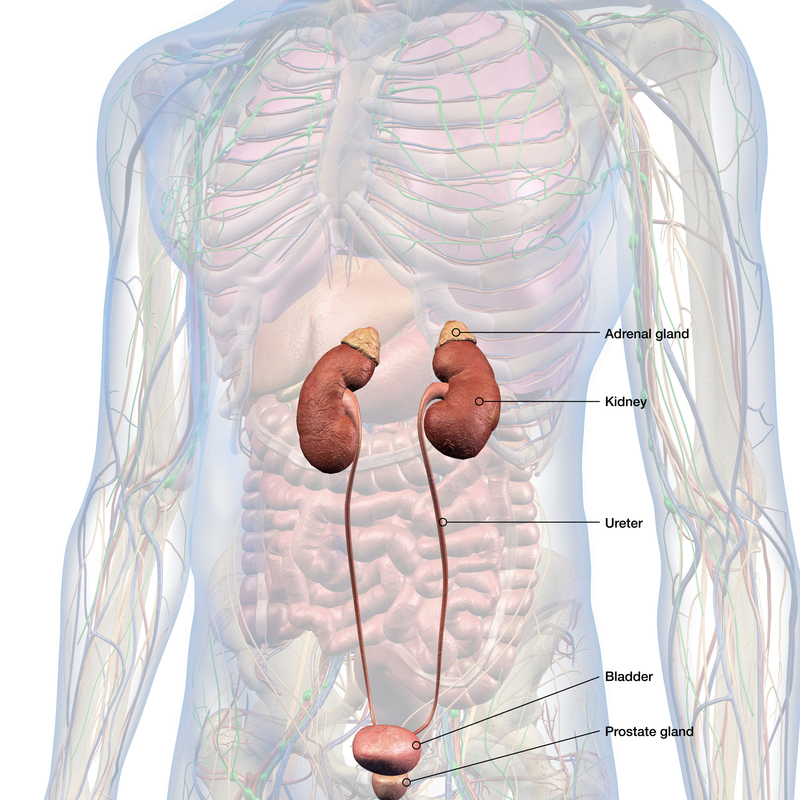 There are two adrenal glands, one on top of each kidney in the back of the upper abdomen. Each adrenal gland has two parts: the center (medulla) and an outer layer (cortex). The adrenal glands make important hormones that control blood pressure, blood sugar, and help the body respond to stress. Pheochromocytomas form in nerve tissue inside the adrenal glands and near certain blood vessels and nerves. Paragangliomas form outside the adrenal glands. What are pheochromocytomas and paragangliomas? Pheochromocytoma is a rare form of neuroendocrine tumor that usually develops in the adrenal gland but can also arise in other parts of the body and be called paragangliomas. Pheochromocytomas/paragangliomas produce excess amounts of adrenaline and related hormones, which are the “fight-or-flight” hormones usually released in response to stress. These hormones can cause a person to have elevated blood pressure (hypertension) and an increased heart rate. Eating foods high in tyramine (such as red wine, chocolate, and cheese). Having someone in your family with one of these risk factors doesn’t mean you will develop this type of cancer, it just increases the likelihood. 11Cancer.NET Editorial Board. Neuroendocrine tumor of the lung: symptoms and signs. 2018. https://www.cancer.net/cancer-types/neuroendocrine-tumor-lung/symptoms-and-signs. Accessed October 23, 2018.